Hyundai Motor UK is launching a one-of-a-kind, innovative ‘FanDome’ experience in King’s Cross, London which will host 45,000 guests across 45 games of EURO 2016. The Hyundai FanDome will give fans the opportunity to experience football like never before, through a world-first live reactive 360-degree audio-visual experience. 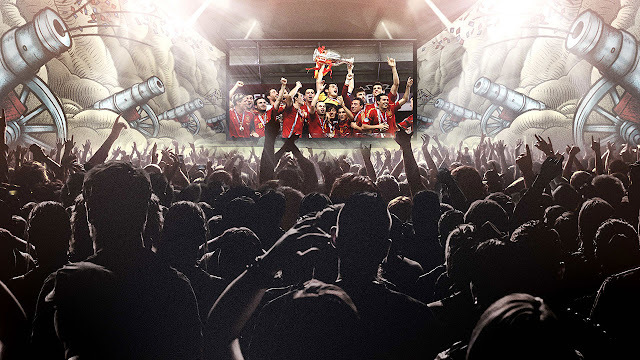 A system of giant 360-degree screens will surround the entire interior, enclosing fans in ‘Football Heaven’ - a stylised world of football for all the family. 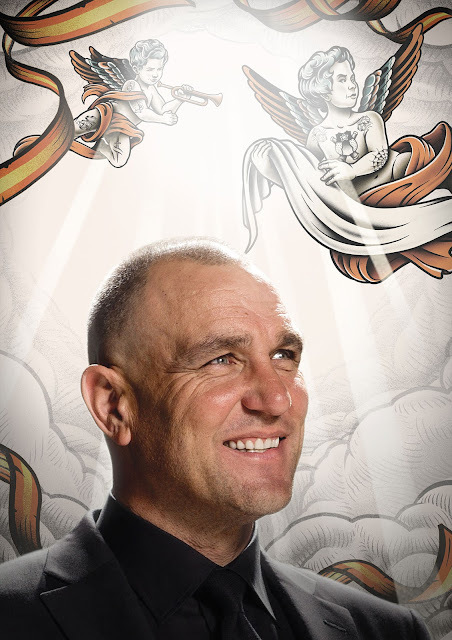 Football Heaven will be fronted by renowned actor and former Wales international player Vinnie Jones, who will inject his own unique style and personality into the experience.